This Saturday has been very quiet on the computer! Everyone must be getting an early start of Christmas shopping, cooking ahead for Thanksgiving or at the many practices/games/classes for their kids! We just got done with one Nutcracker practice and I will leave in about 1/2 hour for the next one! These sure are busy, yet fun days! I decided to share an Oatmeal breakfast you can make ahead of time in the crock pot. This is an easy way to wake up on any given morning to a quick, hearty, healthful breakfast! Spray inside crock pot with cooking spray. Combine all the ingredients in the slow cooker and stir. Add any fruit, sugar, syrup, etc right before eating. As I’m sitting here writing and enjoying my leftover Egg Casserole from dinner last night, I thought I would take a minute to write out the recipe for tonight’s dinner. Tonight we are having Honey Sesame Chicken. I can either make it in the crock pot or in the over. I’m opting for the oven so it will be crisper. We are having Crock Pot Rice with the chicken. I froze my leftovers from last time, so I only needed to pull it from the freezer and thaw out. 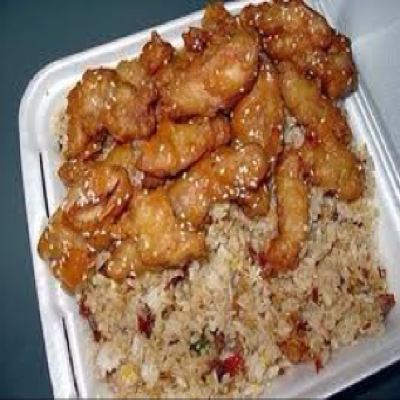 Chinese food is the best!! Instructions:Place the chicken breasts in the crock pot insert and sprinkle salt and pepper on both sides. In a medium-sized bowl, combine honey, soy sauce, ketchup, oil, garlic, onion, and red pepper flakes. Stir to combine well. Pour over the chicken in the crock pot. When done, remove chicken from stock pot and cut into chunks. Prior to putting the chicken back in the stockpot, combine some cornstarch in water and whisk it into the crock pot to thicken up the sauce a bit. Throw the chicken back in and stir around to re-coat the chicken in the sauce. Serve hot over a bed of white rice(optional) and sprinkle some sesame seeds on top.Enjoy your day! Today is Monday….back to the swing of things! Luckily, Mondays are easier days, especially when it is not my week to ride share to ballet! This is why I have a minute to sit down and write a quick post! Today we are having roast beef. I am making it in the crock pot and added a packet of dried onion soup, an onion and carrots and a bit of water. I cook it all day and by dinner it is so tender it almost melts in your mouth! I made crock pot Mac & Cheese and will share my recipe. This is another fast, easy recipe to throw together. Along with those two I will have a green bean casserole. A great dinner for a cold Monday! There will be leftover Mac & Cheese for lunch and enough roast beef for dinner tomorrow! Tomorrow I will share my Beef Potpie recipe! Cook noodles until they are still slightly firm. Drain and put in slow cooker. Step Three:Whisk eggs, and add to evaporated milk and milk.Step Four:Add salt and pepper to taste.Step Five:Pour over noodles and stir. Add cheeses, saving a little to sprinkle on top. 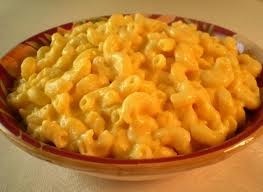 Enjoy your day and enjoy your Mac & Cheese if you make it! 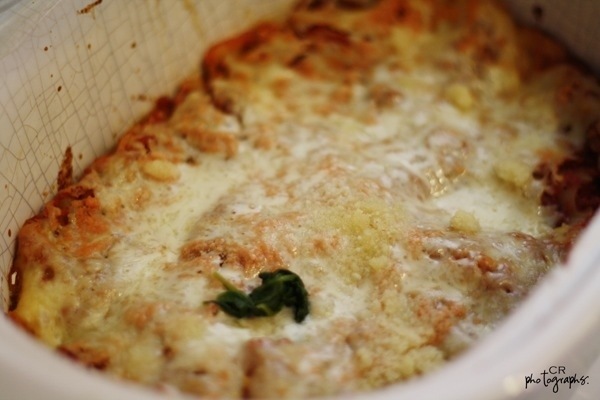 Tomorrow I am going to make crock pot lasagna. This is an easy, delicious meal for a cold, fall day. It is as simple as placing the items in the crock pot and forgetting about it for a few hours, though it will be hard to forget about because it smells so good! The first time I made it I thought it wouldn’t turn out. I thought the noodles would be hard and the taste bland. I was pleasantly surprised! It was very, very good! The noodles were soft enough and the taste was just right! This is one of the meals where I precooked the meat and sauce and placed it in the freezer. That makes it even easier on the day of preparation. I take it out of the freezer, let it thaw and place the items in the crock pot. Brown hamburger meat and add marinara sauce. Let simmer for 20 minutes. (You can also make your own marinara sauce). While simmering, in a bowl combine your ricotta cheese, 1 cup of mozzarella cheese, and egg, Italian seasoning to taste and mix well. Spray the crock with cooking spray, and start your layers of 1) meat sauce 2) uncooked lasagna noodles 3) ricotta cheese mixture 4) spinach. 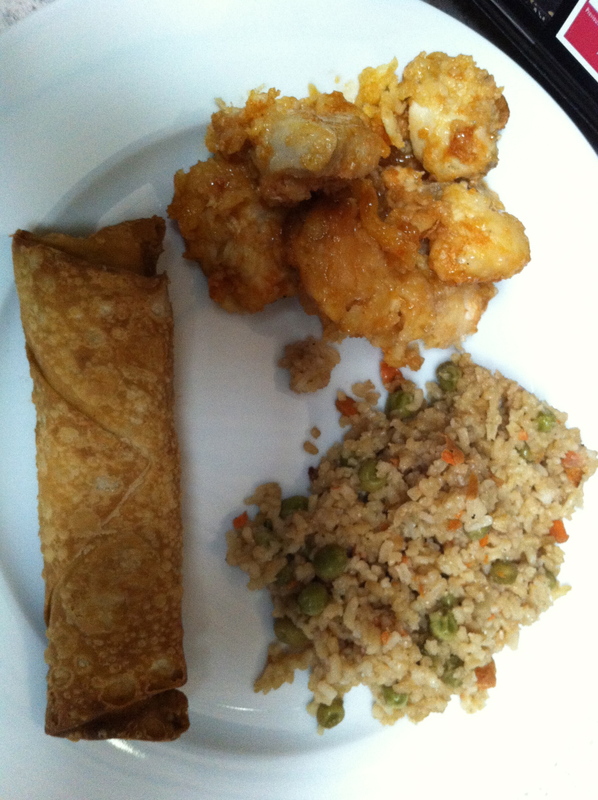 I LOVE Chinese food and have found THE PERFECT recipes!! The Sweet and Sour Chicken is so good I think I will need to make a double or triple batch next time so I have plenty of leftovers! It truly tastes like something you would get at a Chinese restaurant! The Fried Rice is so easy to make and tastes so much like what you would get in a restaurant also! The picture isn’t the best quality, sorry about that! 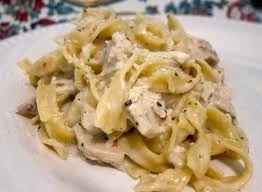 This meal is one of my very favorites! Try it out and enjoy!! The Directions.Plop everything on in there together.Mix it around, and cook on high for 2-3 hours, or on low for 3-4. You are only heating everything up and cooking the egg.